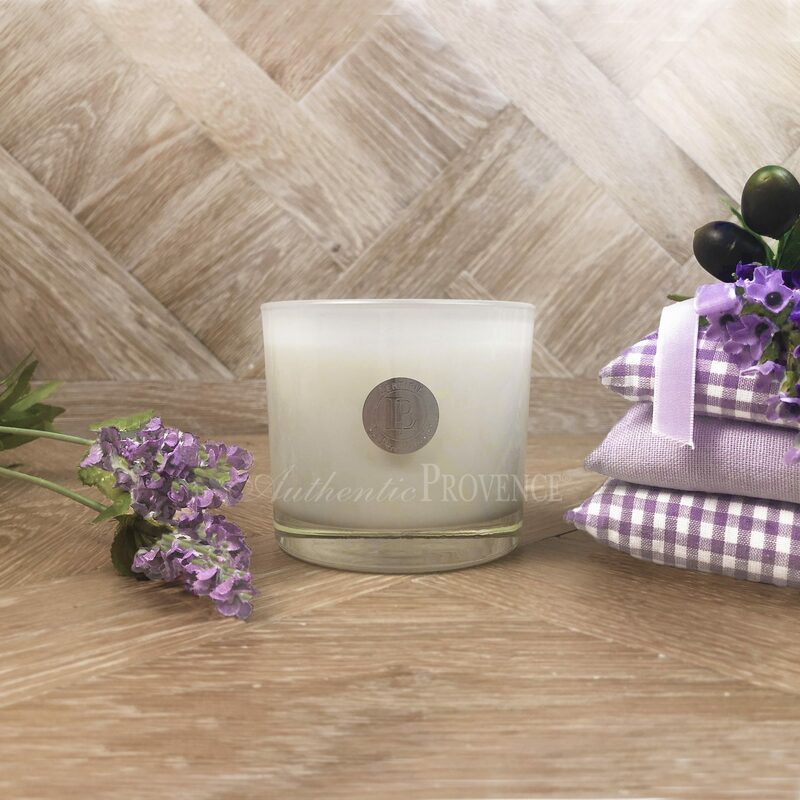 Authentic Provence has handpicked a curated selection of special gift ideas for you. 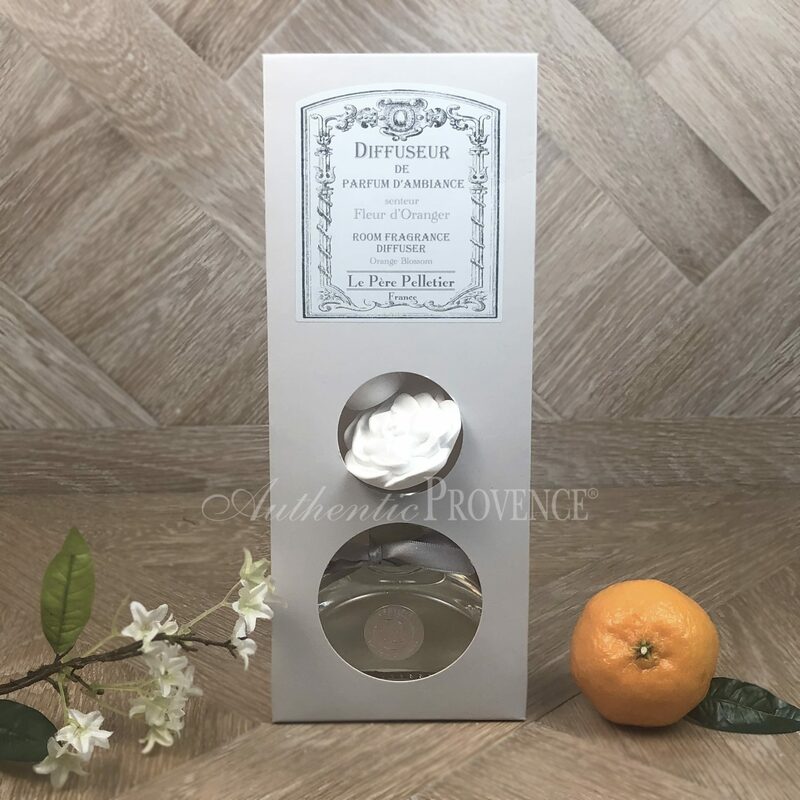 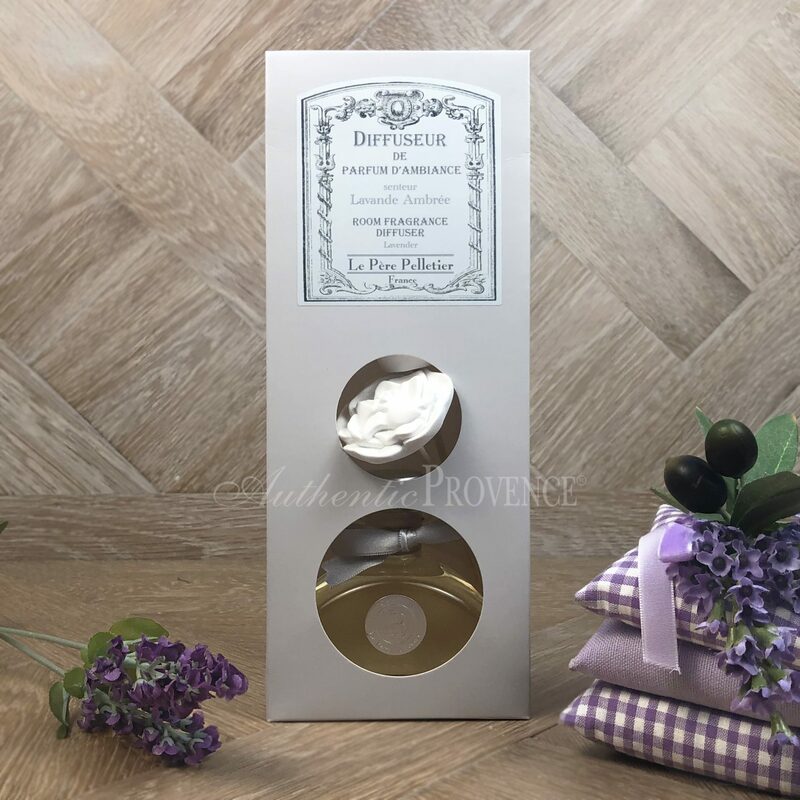 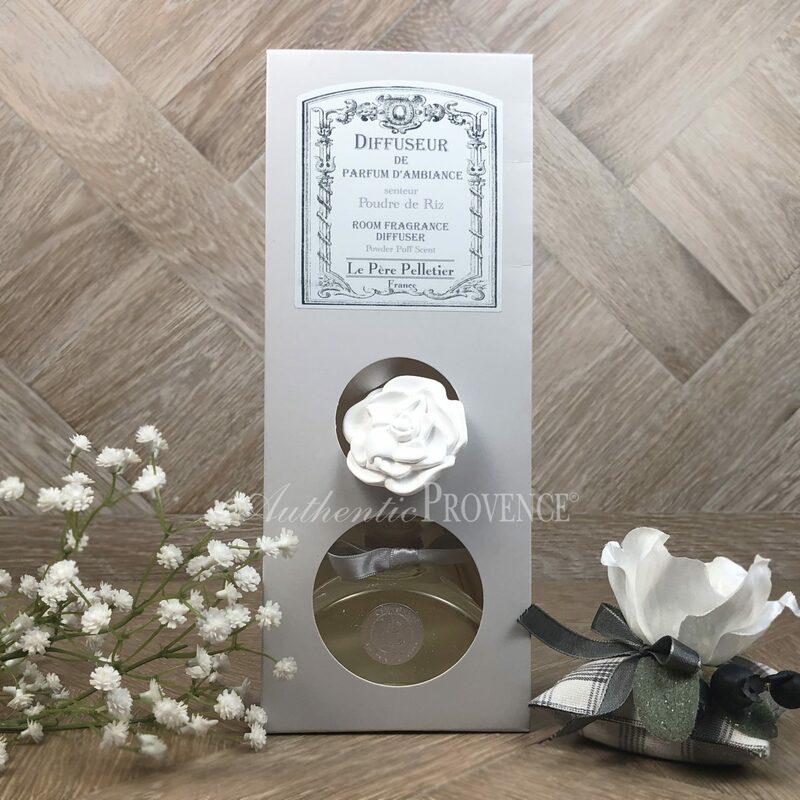 This array encompasses beautifully presented gift boxes in wood with the Authentic Provence logo. 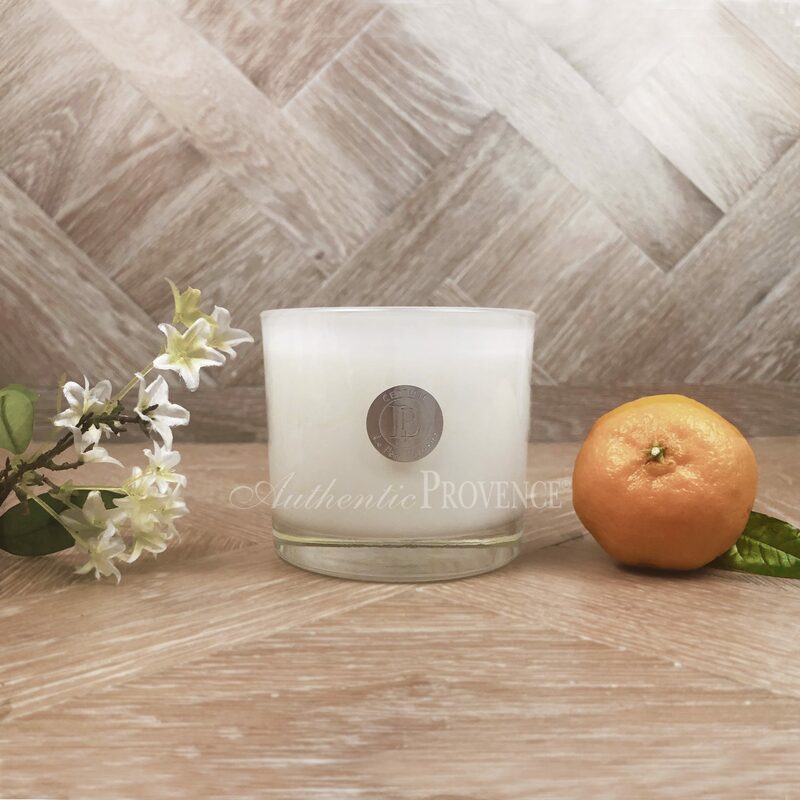 We have filled them with French room fragrances in three scents Poudre de Riz, Lavender Amber or Fleur d’ Oranger. 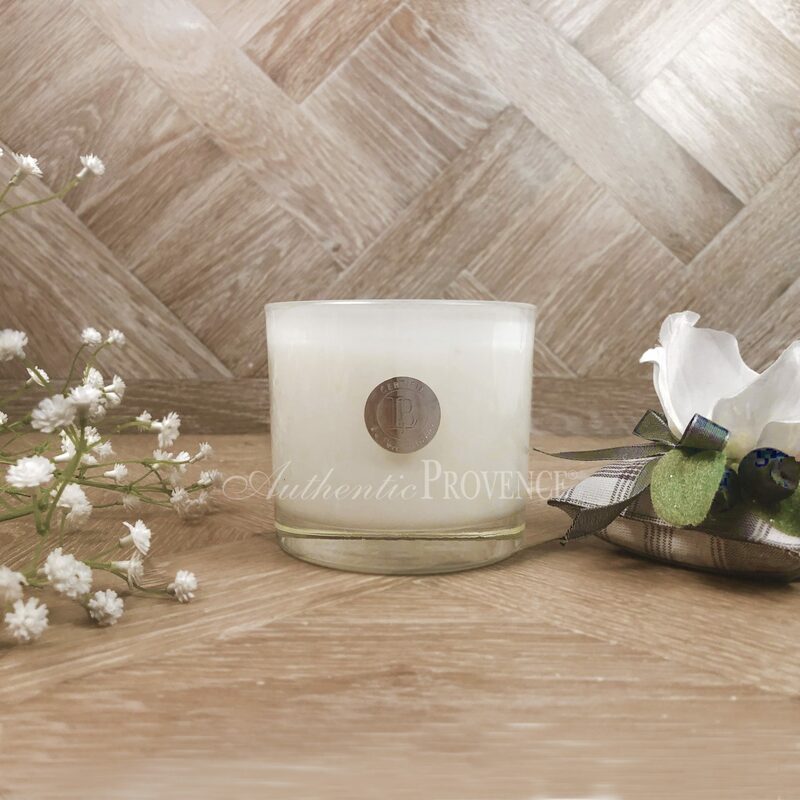 We also offer decorative small accessories for the table top.